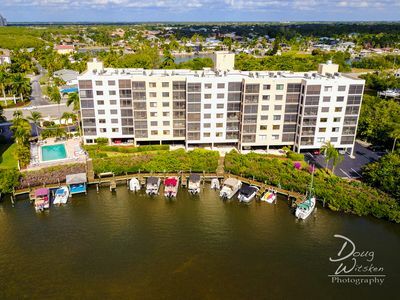 Remodeled with all the bells and whistles, Sea Winds is a beautiful 2 bedroom duplex with a heated pool newer appliances, new furniture, and more in a convenient location within walking distance to the beach. Please note, there is a 1-week minimum stay. 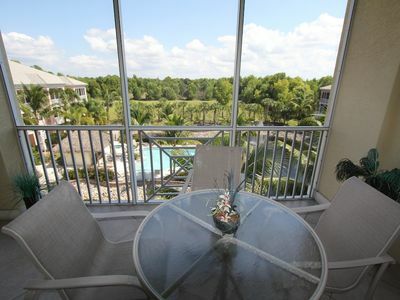 This remarkable unit will surely delight you with its upgraded features that complement the ease and convenience you look for in a vacation rental. 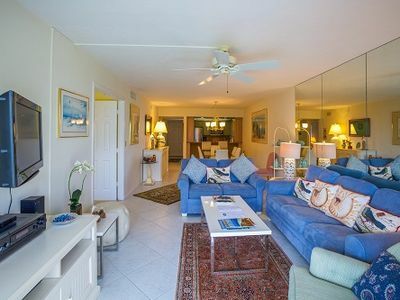 This 2 bedroom 2 bath residence provides plenty of space and comfort for you to relax and enjoy a memorable vacation in sunny Fort Myers Beach. 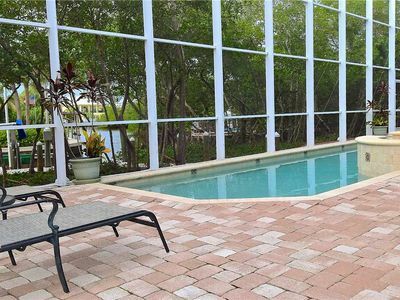 The highlight of the house is the semi-private heated pool in the backyard - shared only with the next door duplex. The moment you walk into the living room you will know you have made a wise decision. Soothing sea foam colored walls and tile flooring greet you in style. 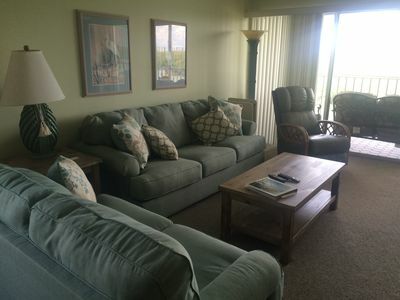 Comfortable furnishings invite you to stop and sit a while and enjoy the classic white accents and HDTV and Blue Ray DVD Player. 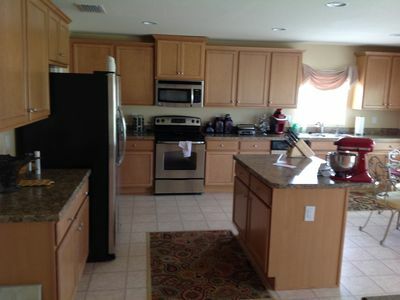 The kitchen is a dream and fully equipped to make meal preparation quick and easy. Meals can be enjoyed with family and friends when you gather around the table with its cozy chairs. Private shaded decking is the perfect place to sip a cocktail and enjoy gentle breezes. Maybe catch up on your reading or just relax and unwind. When you are ready to retire the master bedroom with its queen sized bed is comfortably inviting. 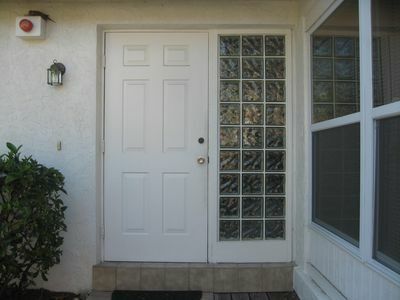 It also has access to the outside living space. The adjacent bathroom provides plenty of room and counters to truly unpack and stay. Guests will be equally comfortable in the second bedroom with a queen sized bed. They too can the convenience in the second upgraded bathroom. The convenience continues as there is a Washer/Dryer in the residence. No need to go out just to do the laundry! Free Wi-Fi is also available. Check your email or update your status from anywhere within the home. Be sure to let friends and family know what a great vacation you are having! Sea Winds 1 is a non-smoking rental. 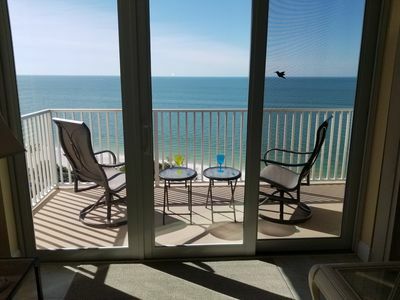 When you are ready to venture out you will appreciate the premiere location of Sea Winds 1. You can catch the trolley on the corner and visit Santini Marina Plaza and Times Square. Enjoy their shopping, dining, and nightlife! Fishing, sightseeing charters, kayak and jet-ski tours, as well as other water activities, are nearby. 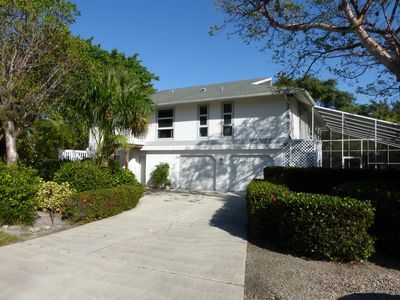 Lovers Key State Park with its miles of pristine beaches and abundant wildlife is also conveniently close. If you are a golf enthusiast, be sure to bring your clubs. 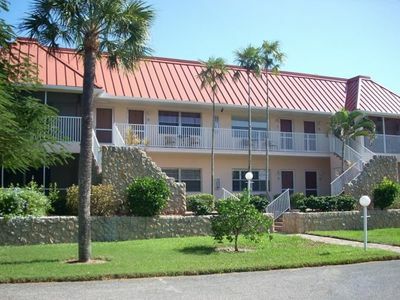 There are over 40 public and private golf courses in the Fort Myers Beach area. 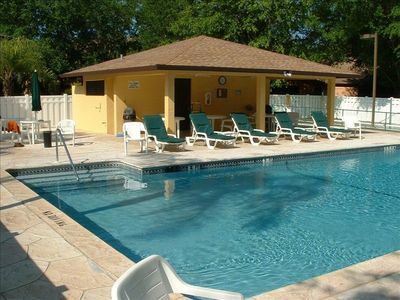 With all this luxury and convenience to enjoy you better make it a 2-week vacation! 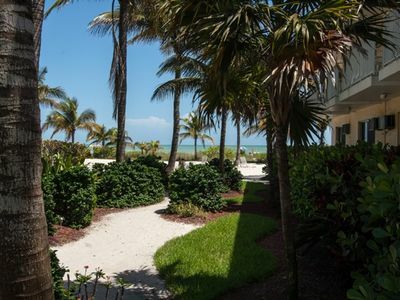 Sun, surf, and relaxation are calling your name. 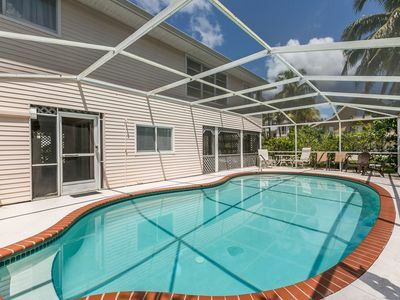 Call today and book your dream vacation in this comfortable and stylish home! We look forward to hearing from you! 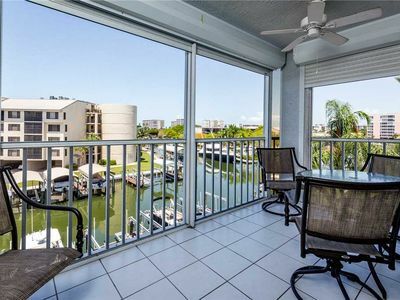 Luxury condo, waterfront, boat slips, tennis, pool, walk to beach. 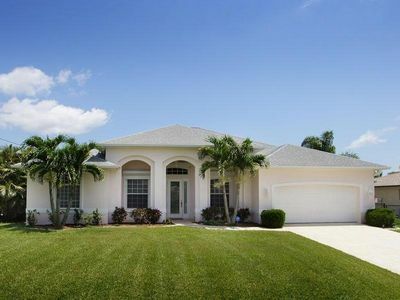 Beautifully decorated -Lanai extends to master bedroom!